If you love in a sunny state like Florida, window tints are practically a necessity. While many people tint their windows for style and vehicle personalization reasons, the additional shade comes in handy when sitting in traffic on a hot day. There are many reasons why you may want to tint your windows and many benefits that come with that. Some people tint their vehicle windows due to medical conditions such as lupus or other skin sensitivity issues. As an example, people who have been diagnosed with lupus suffer from rashes, burning and itching in the skin when encountering sunlight. There are also other medical conditions that warrant an exemption on state limits of window tint such as skin cancer and sunlight allergies that people may need to protect themselves from harsh rays. Even if you don’t have a skin condition, protecting yourself from too much sun exposure is beneficial. Have you ever noticed that when you leave an item in direct sunlight it begins fading, cracking and loses its color? Sunlight will slowly start deteriorating the interior of your vehicle. For instance, if you have a leather interior, sunlight will cause damage to the fabric and other areas. Tinting your windows will block some of the UV rays that are responsible for cracking and fading the upholstery. It’s a great investment that will keep your vehicle looking good for longer and it also helps in lowering interior temperatures. Of course, it is important to know how much tint you need and how much you can have put on your car. For security reasons, states regulate the darkness of the tint that is allowed on some or all windows of a vehicle. In addition to laws that regulate the amount of darkness of the tint in your vehicle windows, there are also laws that are exclusive as to what windows can be tinted. These regulations or ordinances may even vary from city to city within the same state. Knowing the state and local laws and regulations is important. Some people tint their vehicle windows to keep the temperature low during the hot summer season, while there are others who tint their windows to give their vehicle some style. Others will have their windows tinted to keep their skin protected. Regardless of your reason for tinting your vehicles windows, you should get familiar with the laws and regulations in your state. Here is some basic information that you should be aware of. “Shade bands” which is a thin flat strip of tint at the top of your vehicle windshield. Heat-shrinking is a tinted sheet of film that is added to the vehicles windshield window and is usually placed in the interior of a vehicle after the vehicle has been sold. Sunscreen appliances that are temporarily attached to the interior of a vehicle such as the surface of a vehicle windshield, rear window or side windows. Does the tinting on your vehicle windows violate the state laws? 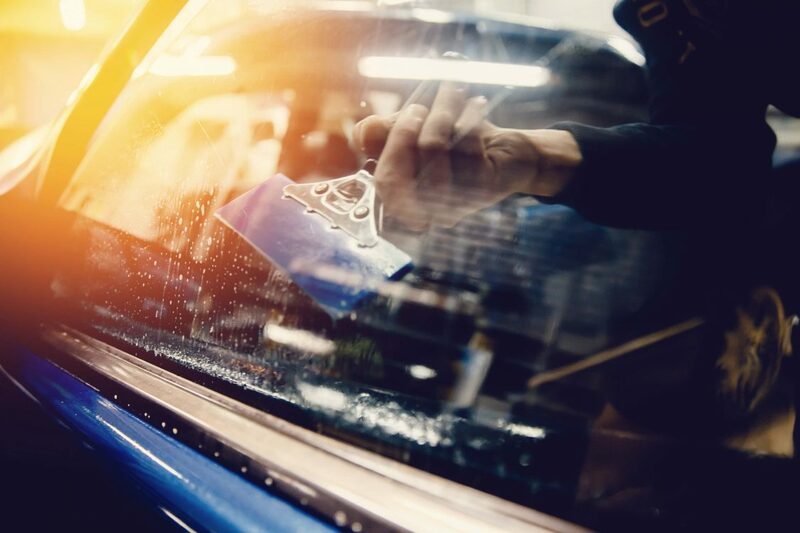 If you have your vehicles window tinted, you might want to have your vehicle inspected to ensure your vehicle follows the state’s laws and regulations in regards to window tinting. A licensed professional will use a photometer to determine if your tinted windows meet the requirements of the state laws. 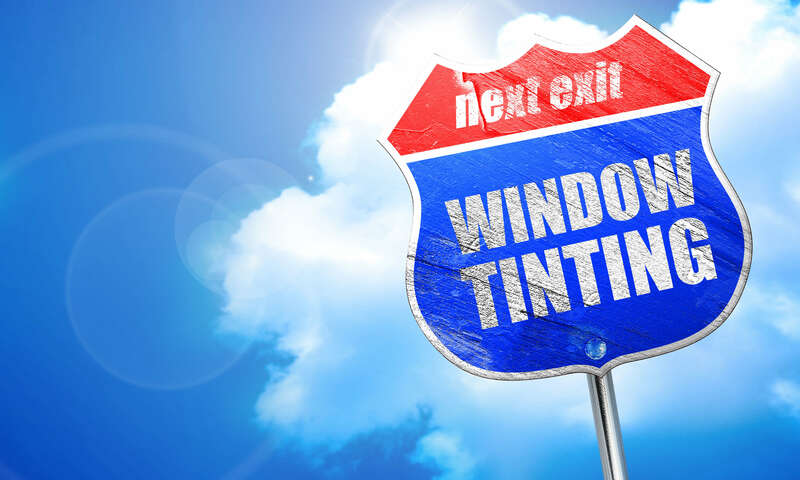 While many of the newer and greener technologies require quite a long time to pay for their initial investment, window tinting is the exception in that it pays for itself a little quicker. This is why it is one of the easiest and most cost-effective ways to make your home a greener place. Although tinting is able to prevent heat from entering your home, it still allows sufficient light in for you to be able to see what you are doing. The new legislation states that residential window tint qualifies for the tax credit because of the fact that it forms part of the building’s insulation envelope. Before having tinting installed, it is important for the homeowner to ensure that the installer using accredited window film products. Hello Edward. Car window tinting is a good idea as long as it meets the minimum standards stipulated by your local state. You are discussing window tinting for houses which follows different considerations.